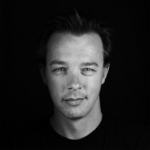 Damian Claassens is the executive creative director of Q Design, Quantcast's in-house design practice. With studios in New York, San Francisco and London, the Q Design team leads brand, communication, design, product UX and UI, and visual storytelling projects for Quantcast across multiple platforms and channels. Damian's 20-plus-year creative career has spanned four countries, with stints in Sydney, London, Copenhagen and New York for agencies such as AKQA, Wednesday Agency, MullenLowe, Publicis, Ogilvy and Leo Burnett. 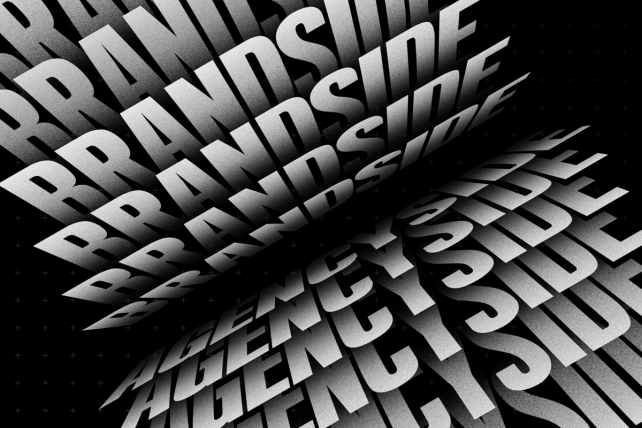 His client work for Nike, Louis Vuitton, The New York Times, Google, Coca-Cola and LG has been internationally recognized at Cannes, One Show, D&AD, Red Dot, the FWA and by publications such as Communication Arts and Fast Company.